Every cryptocurrency exchange operating within the United States is required to fulfill a set of KYC (Know Your Customer) and AML (Anti Money Laundering) compliance regulations to operate. Moreover, other jurisdictions around the world are also working hard to establish some rules and regulations for digital currencies to make their usage more transparent. However, the cryptocurrency sector as a whole has been adamant about implementing such regulations. In order to comply with such regulations, crypto users need to enter their personal details for verification purposes. Companies dealing in crypto, therefore, claim that this violates their users’ right to privacy which is the unique selling point of the industry as a whole. Companies and users are generally reluctant to submit to KYC AML and identity verification requirements since they find them to be intrusive. They often compare it to user surveillance and think of it as imposing on their rights to privacy. Do KYC/AML Regulations Need to go? Contrary to popular belief KYC and AML measures are not for customer surveillance, or to even infringe on their privacy. Such regulations are put in place to prevent and/or detect any kind of fraudulent or criminal activity. It is no news that the crypto sector has long been infamous for illegal activities like money laundering and extortion. The anonymity that the whole crypto space provides its users is attractive for criminal elements to use it to their advantage. Asking users to provide personal information does not necessarily have to affect their privacy as their information can be kept private with certain precautions. What crypto owners need to understand is that they need to develop a level of understanding as regulating the space can attract more legitimate investors and make them comfortable with investing in cryptocurrencies. How KYC and AML can make Crypto safer? The capability for fraud in the digital currency sector was astronomical before it was regulated. Despite reservations of the crypto companies, customer verifications were put in place for their own security and to protect them from any kind of fraud and illegal activity. Before they existed, every legitimate investor took a huge risk while investing in the crypto sector. 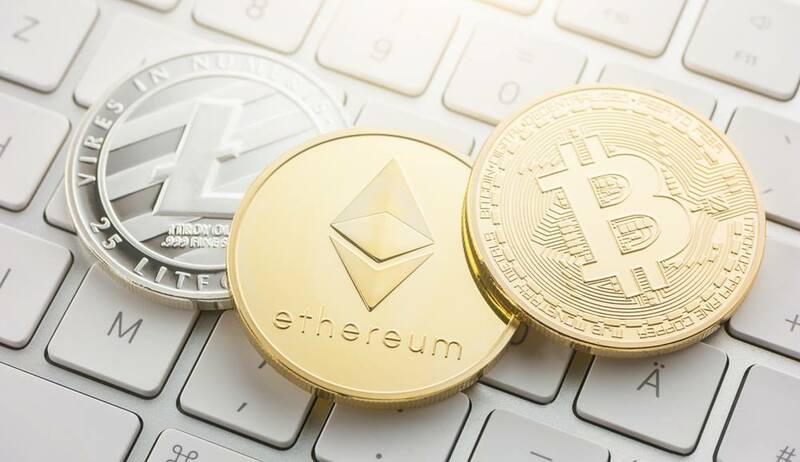 If at any point, the cryptocurrency sector wishes to bring its investment platform to the forefront, it will have to adopt certain regulatory measures to make it a safe investing tool. The best option for them is to sit with financial regulators and come up with KYC and AML solutions that are innovative yet serve their purpose simultaneously. A number of outsourced tech solutions are available for KYC AML and Identity Verification that allow companies to verify their users digitally. They use services like document and face verifications for authenticating the identities of customers. They also employ background and AML checks by checking an investors name in watchlists and media outlets. By implementing efficient KYC and anti-money laundering solutions cryptos can improve their outreach to authentic investors and open more possibilities for its advancement.